Master perfumer Thierry Wasser was inspired by the star when the new perfume Mon Guerlain. What do you think the scent will be like? 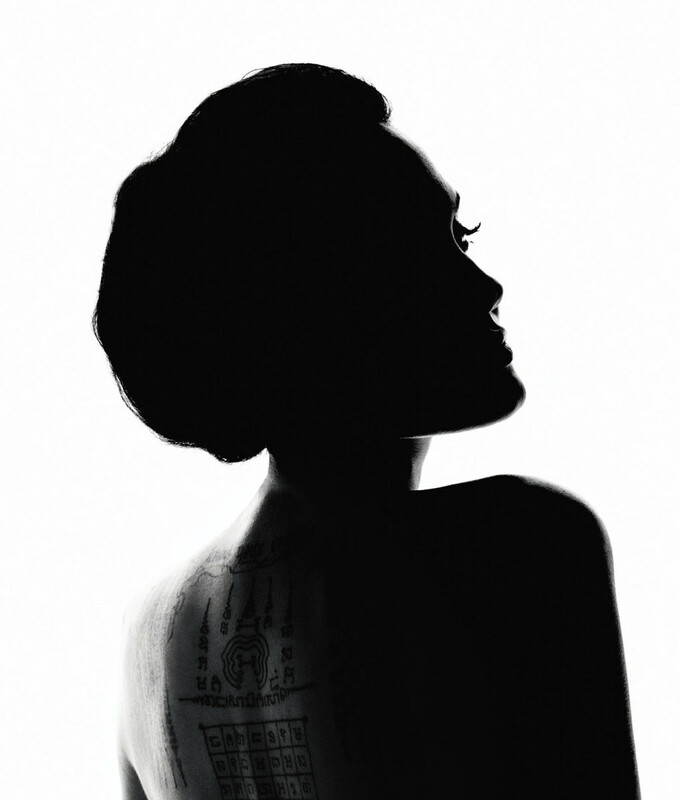 Plus a look at Angelina's back tattoos. 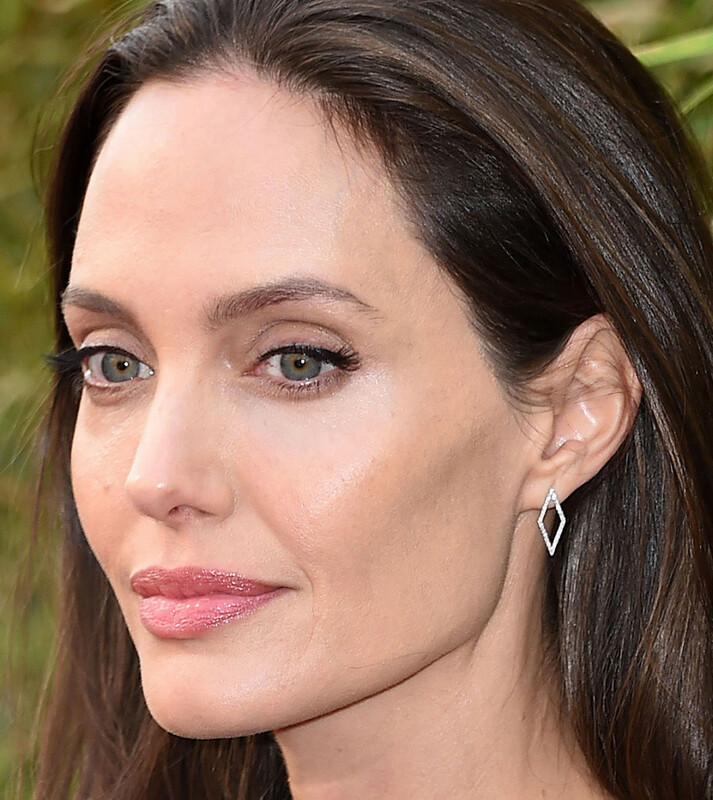 Angelina Jolie is the newest Hollywood star to become a beauty-brand celebrity. 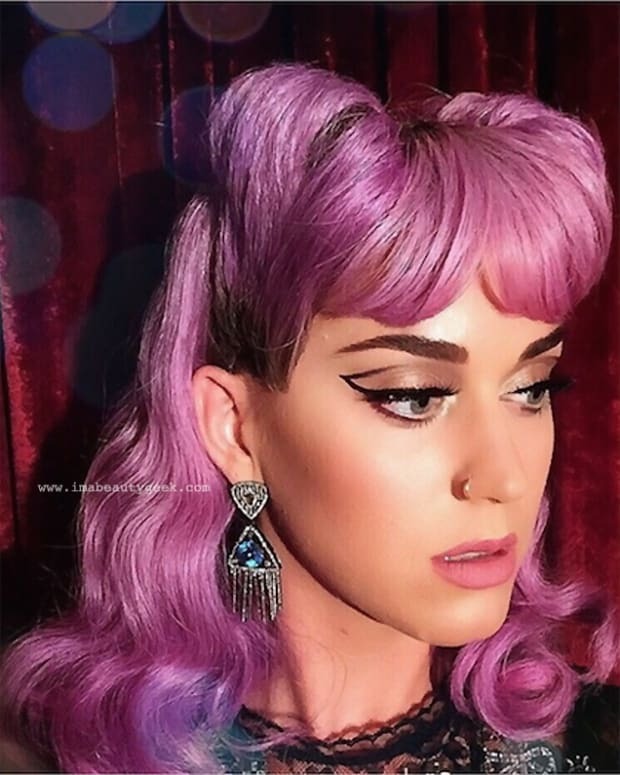 Guerlain has just announced she&apos;s the "icon" of their new fragrance Mon Guerlain. According to the press release, the actor/director/humanitarian&apos;s connection to the house goes back to her childhood; her mum had a favourite Guerlain powder. 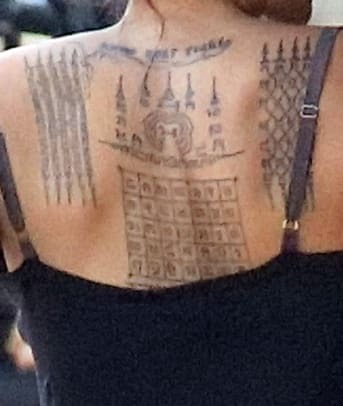 It&apos;s hard to avoid the controversy around the Jolie/Pitt divorce; the brand made it clear their partnership with Angelina was inked in December 2015, and mentioned that Angelina was directing her movie First They Killed My Father in Cambodia at the time. 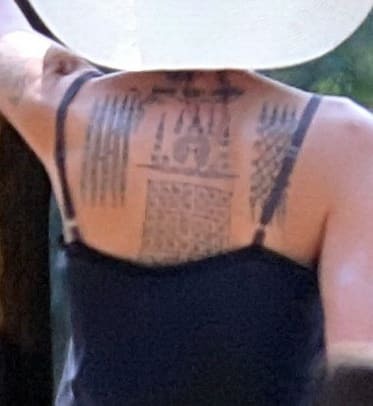 Incidentally, images of the star&apos;s back tattoos emerged as she was shooting that movie. 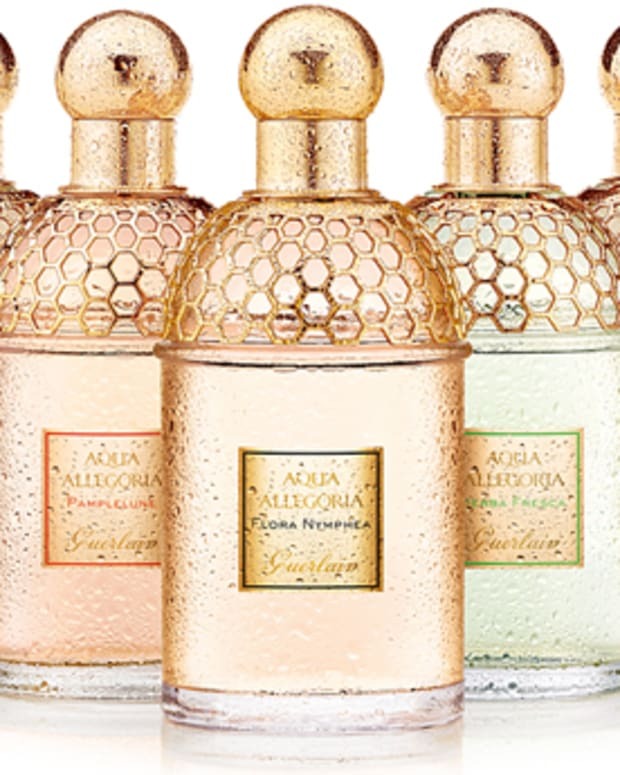 As for the new fragrance, Mon Guerlain, it seems Angelina was a muse for Guerlain Master Perfumer Thierry Wasser. Launching in March, the concept "expresses the idea of &apos;notes of a woman&apos;: the choices, emotions and dreams that embody modern femininity." 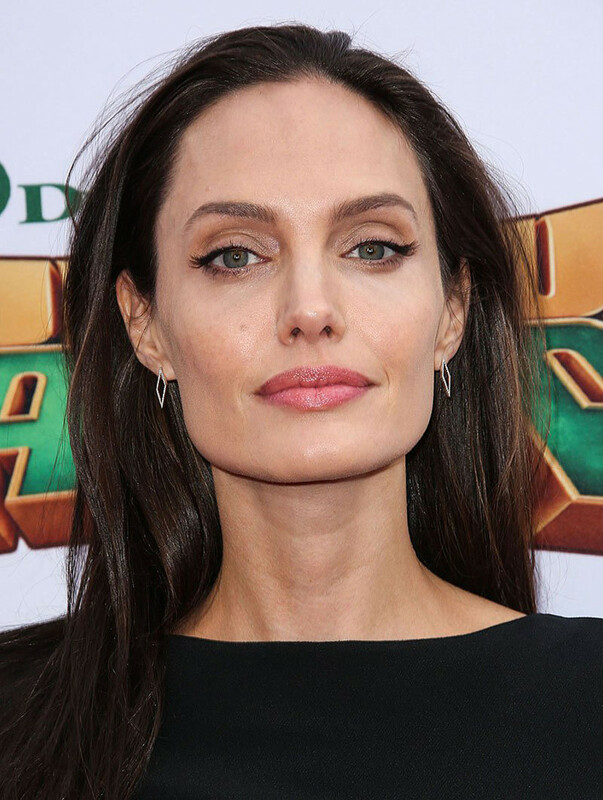 Angelina Jolie, face and muse for Guerlain&apos;s new My Guerlain, at the Kung Fu Panda 3 premiere. What kind of a scent do you think Mon Guerlain will be? I doubt it&apos;ll be a light, fresh floral – nothing that simple or youthful or, dare I say, popular. Something stronger, more intense? Headier? Some oriental notes? 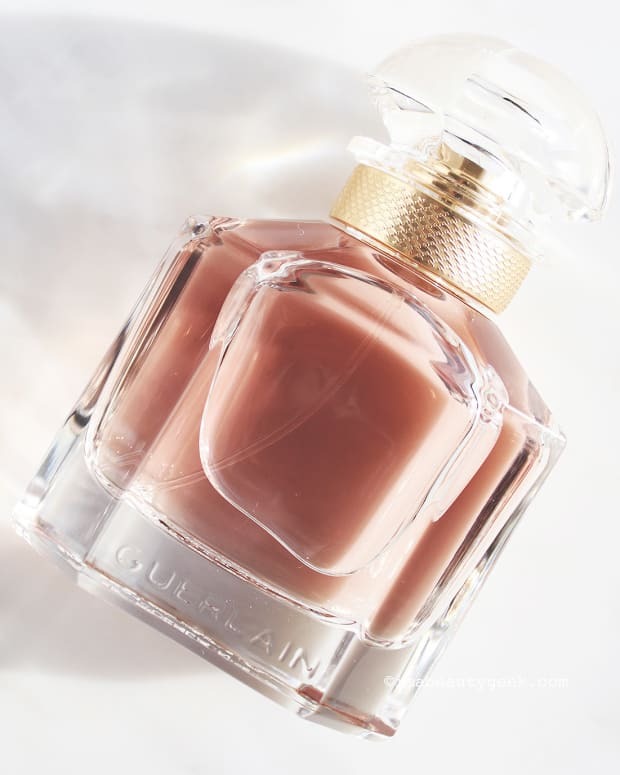 Gourmand seems unlikely, but maybe that&apos;s because I associate gourmand with younger, provocative fragrances, and "provocative" seems too kittenish for Angelina.